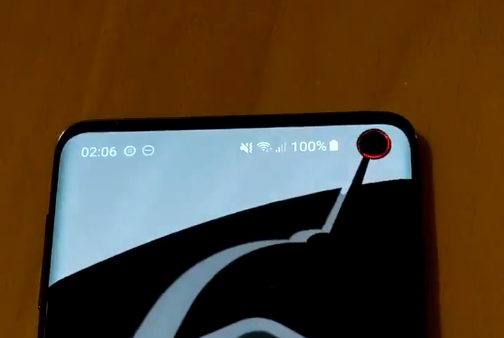 Chainfire‘s Holey Light app quickly catapulted into becoming a fan favorite, as users of the Samsung Galaxy S10 flagship lineup flocked in droves to turn the area around the hole punch display into a replacement for the missing notification LED functionality. The app had a few shortcomings at the time of its release, but XDA Senior Recognized Developer Chainfire is not known to shy away from challenges. As such, the app has received updates that now allow it to support the Always On Display on the Samsung flagships, as well as reduce the CPU and battery usage by the app. Chainfire has also posted an extensive technical summary of the recent changes. These can be found over here in case you are interested in knowing the details of what is happening behind the scenes. The app is open source, too.